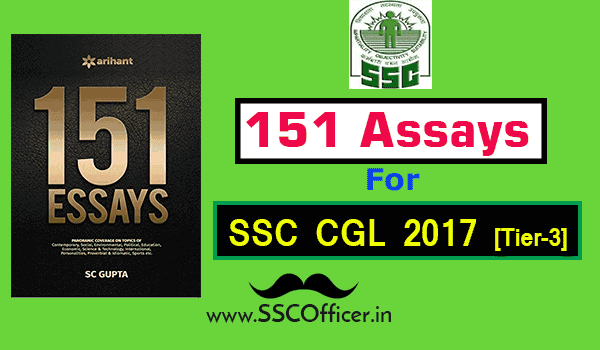 Ultimate collection of 5000 GK and General Awareness related previous year questions from ssc exams including ssc cgl and chsl. 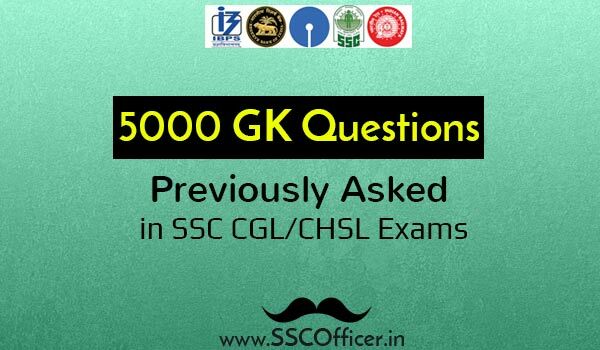 Most of the times in ssc exam like cgl, the general awareness or GK questions repeats from the past exam papers and it's smart to be prepared for them at least so that high score can be grabbed easily with a lot time saving for other questions or sections like math and reasoning. 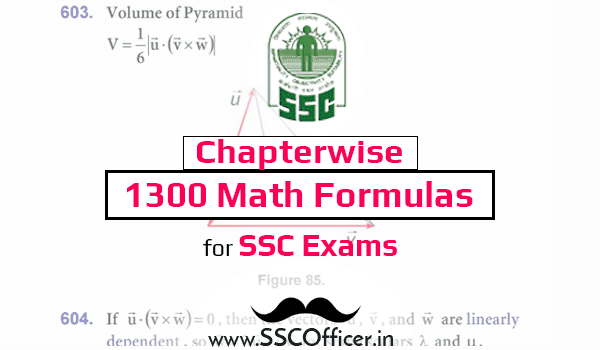 Download the pdf now and start studying by selecting some questions at the start of the day and prepare them for rest of the day, this way within some day or month whole questions will be prepared and some or many questions you will surely face in the exam.